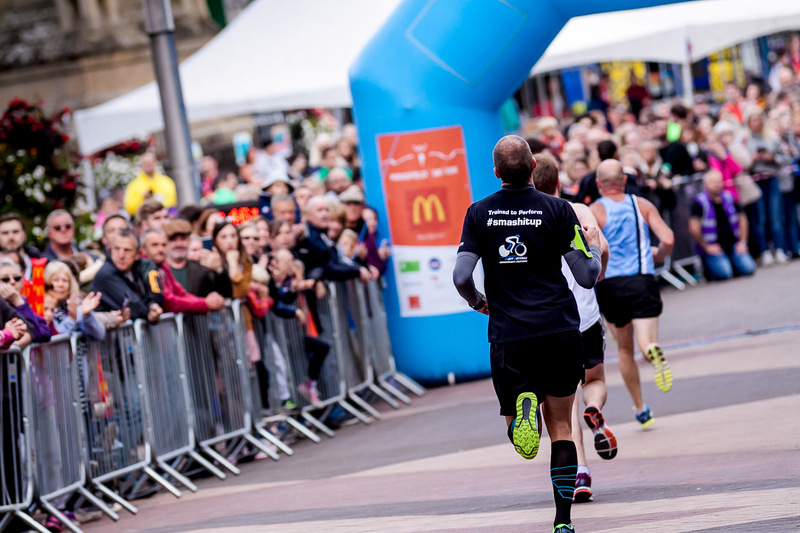 Entries have opened for this year’s Mansfield 10k to raise money for Reach Learning Disability. 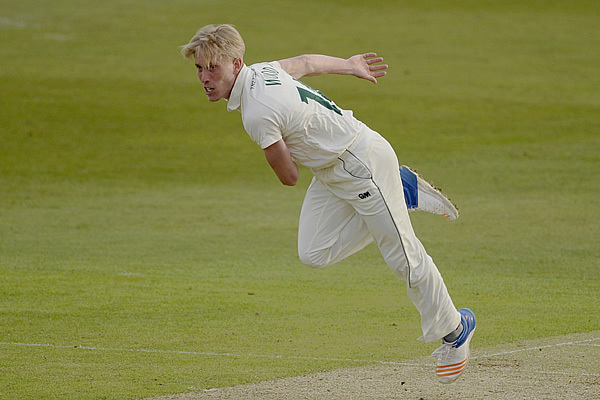 Nottinghamshire seam bowler Luke Wood has joined Worcestershire on a month-long loan deal. 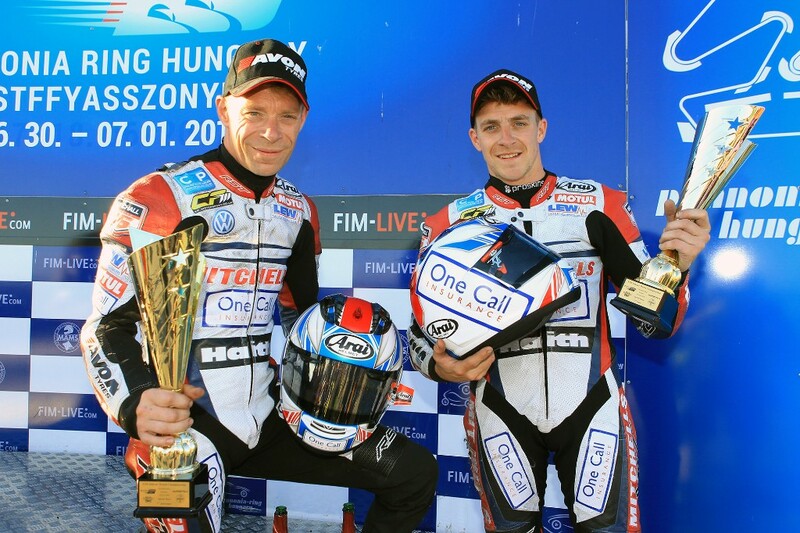 Mitchells of Mansfield backed Birchall Racing had a weekend of mixed fortunes at the fourth round of the 2018 FIM Sidecar World Championship. Round 12 of the Owzat-Cricket Nottinghamshire Premier League was another sunny one but, leaders Cavaliers & Carrington were not able to fully make hay. Mansfield Town manager David Flitcroft has made a treble swoop. 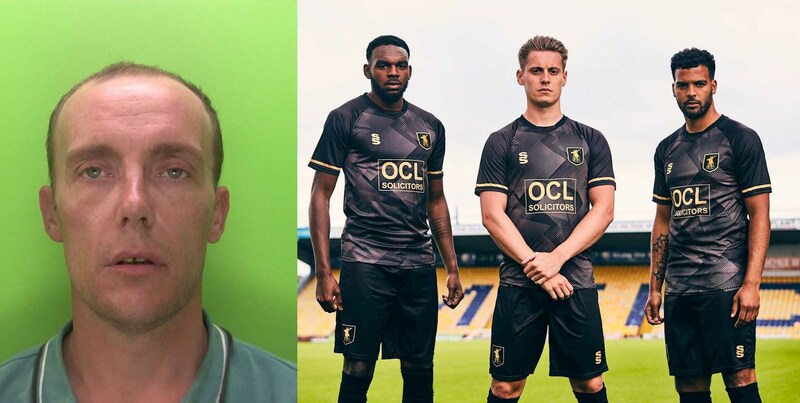 A 36-year-old man has been sentenced to 24 weeks in prison after he was detained by staff having trespassed in Mansfield Town football club's training room. 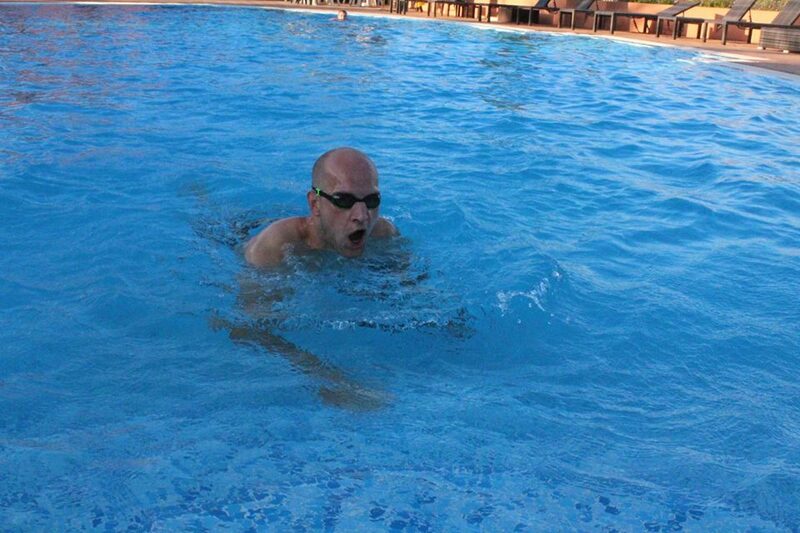 Round 12 of the Owzat Cricket Nottinghamshire Premier League takes place this weekend. 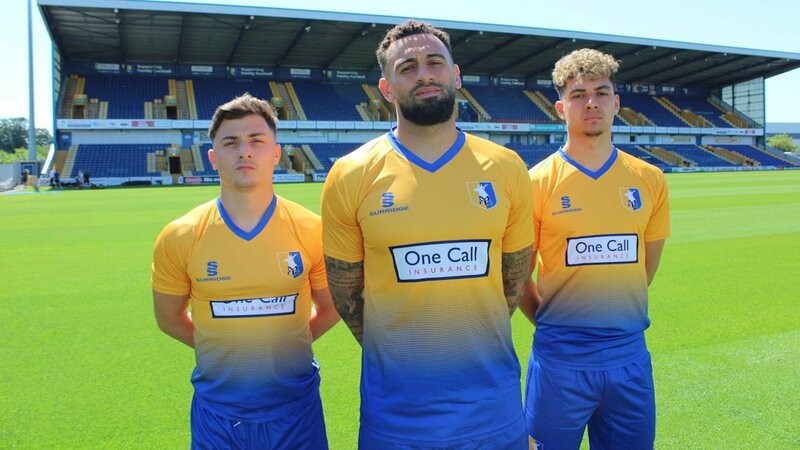 Mansfield Town defender Johnny Hunt has joined Stevenage on a free transfer. 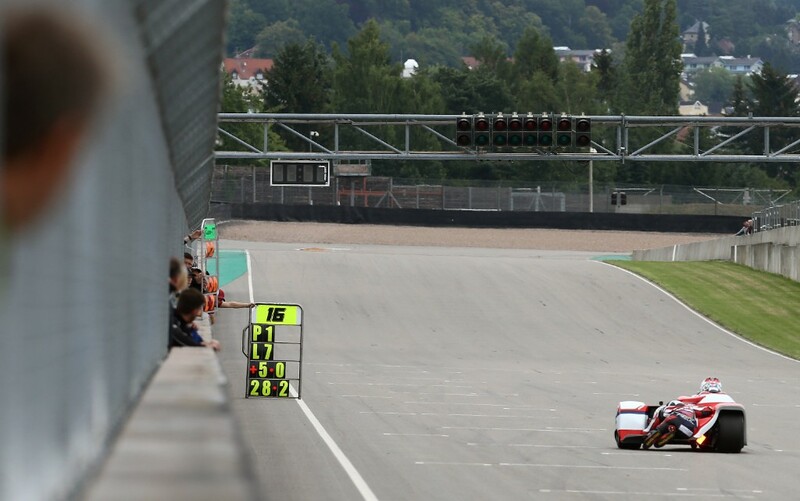 Ben and Tom Birchall took the Gold Race win at the famous Sachsenring circuit in Germany at round three of the 2018 FIM Sidecar World Championship. 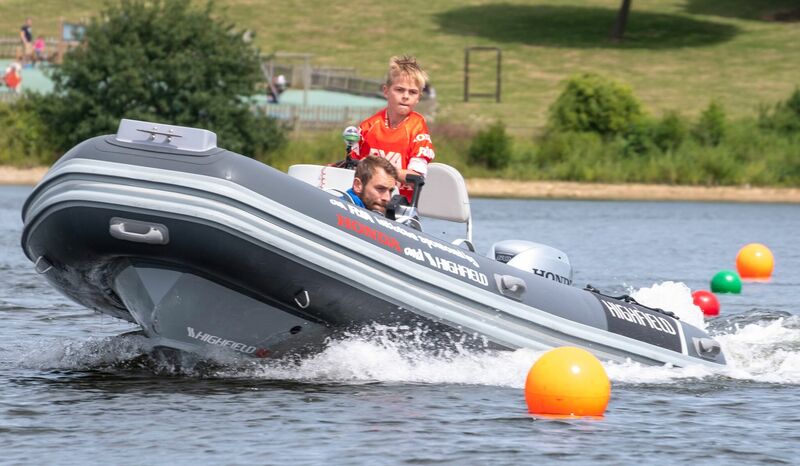 A 10-year-old from Mansfield will go head-to-head with the country’s best young powerboat drivers after qualifying for the national final of the 2018 Honda RYA Youth RIB Championships. The 11th round of Owzat-Cricket Nottinghamshire Premier League fixtures were kind ones for table topping Cavaliers and Carrington who played host to Radcliffe-on-Trent. Here's a full list of Mansfield Town's fixtures for the 2018/19 season. The Owzat Cricket Nottinghamshire Premier League reaches its half-way point this weekend as the 11th round of fixtures takes place.